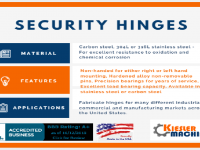 The Beneficial Features of Steel Vault Door Hinges – Kielser Machine Inc.
Everybody has seen a vault door at some point in time or the other. They are quite recognizable – they are heavyweight doors, usually made from thick metal, and can be opened using a code comprising numbers, alphabets, or both. As you can imagine, setting up these doors can be a task. Vault door hinges are the solution to this requirement. These are heavyweight hinges, which can bear the door’s load, and help provide the requisite protection and smooth movement. Generally, there are two types of materials that are chosen to manufacture these products – carbon and stainless steel. Let’s take a look at these materials in brief. Stainless Steel: Manufacturers prefer using stainless steel grades 304 and 316 to produce vault hinges. Grade 304: This is the most commonly used type of stainless steel. It is also known as tool steel, as this is the material used to create most industrial tools. It is non-magnetic, and is not thermally conductive. It has a high level of corrosion resistance, and can be formed into different shapes easily. Grade 316: It is the second most commonly used stainless steel grade. It is similar to grade 304, however, it 316 is made with 2 or 3% molybdenum. This increases the grade’s corrosion resistance, and makes it useful for applications comprising chlorides, or industrial solvents. Carbon Steel: This is a type of steel alloy, and can comprise up to 2.0% carbon. 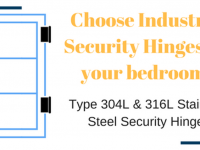 The following type of carbon steel is used to create security hinges. Low Carbon: Also known as mild steel, this is the most commonly used grade of carbon steel. It has 0.3% carbon, is easy to machine and weld, and is extremely ductile. 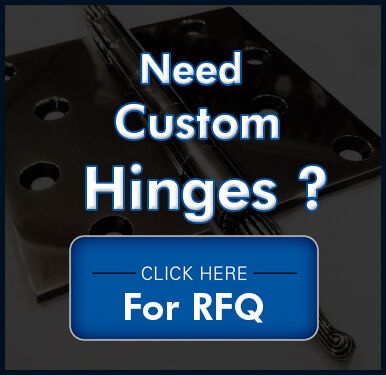 Irrespective of which steel type is used, steel vault door hinges are known for their precise dimensions, and fitting. They are designed with a leaf thickness of about 1/2ʺ. 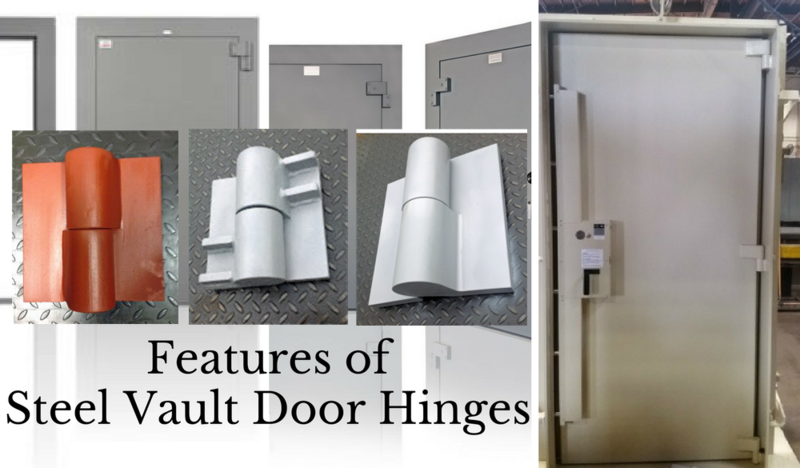 This makes these vault hinges capable of handling door weights, up to 2,000 lbs., and radial loads of up to 800 lbs. 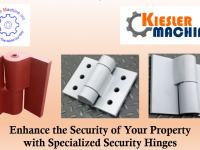 The best person to consult is a well-known hinge manufacturer, such as Kiesler Machine. 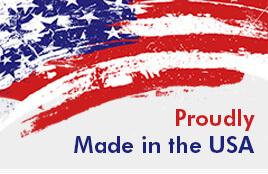 Click here if you would like to know more about these products.